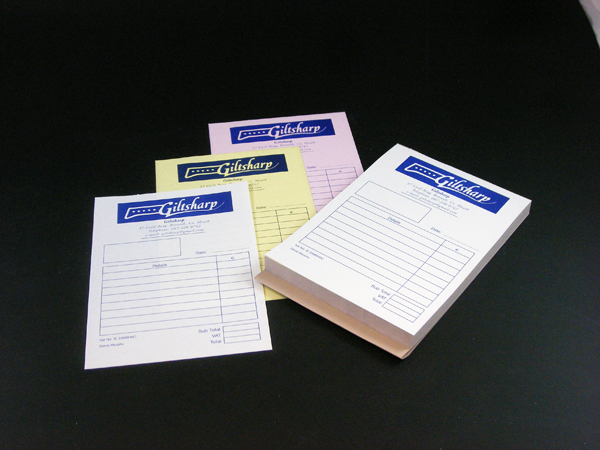 Print Bureau, Docket Books and NCR book Printing and Design. Dublin and Ireland nationwide delivery. …and a third for the Accounts Department if required! 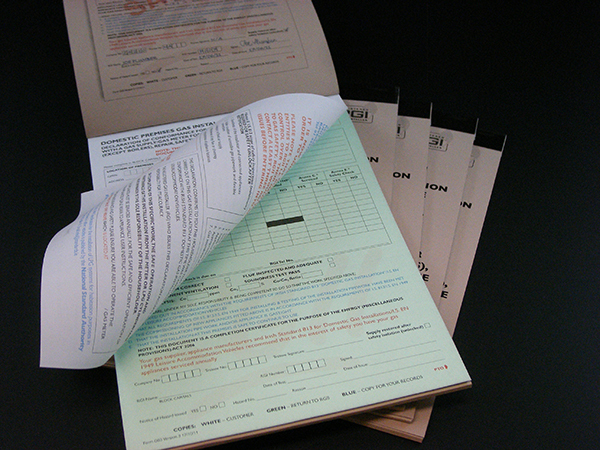 We can produce duplicate dockets in glued sets, or books with a grey board back and wrap around cover. 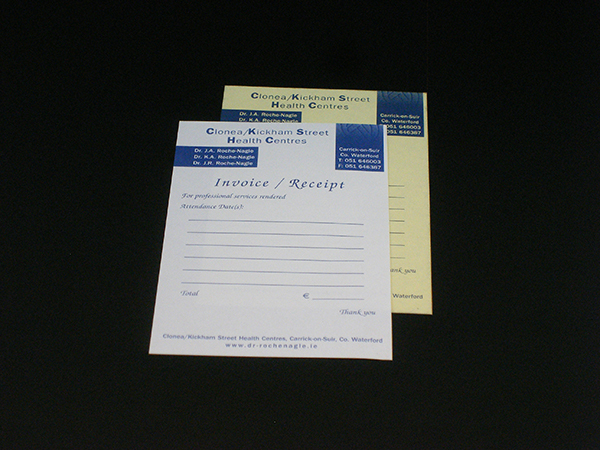 2 part, 3 part or 4 part, single or double sided, any colour or size you want, perforated, numbered and ready to go. You can provide us with the layout or let us do it for you. We’ll advise you regarding everything from design to delivery, and provide you with a quotation for the full job.